Does anyone know how to increase the zoom level for this image in the 3D View? Could my problems stem from the image being a mosaic image? Browse other questions tagged dem qgis-3 3d zoom image-mosaic or ask your own question. 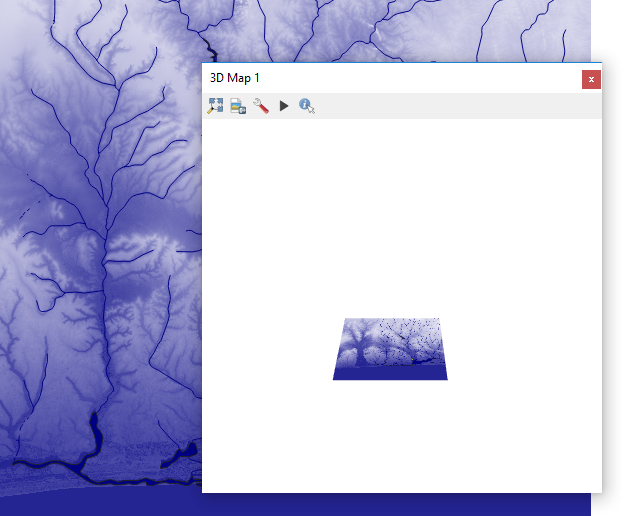 How to find the number of raster bands? Creating full-resolution footprints in ArcGIS mosaic dataset?